From the rolling green hills of Galicia, to the dramatic landscape of the French Pyrenees and the spectacular ocean views of the Portuguese coast. There are nine major routes of the Camino de Santiago, all with something extraordinary and unique to offer.  At Follow The Camino, our experts can plan your dream trip on the Camino de Santiago, so all you have to do is walk. 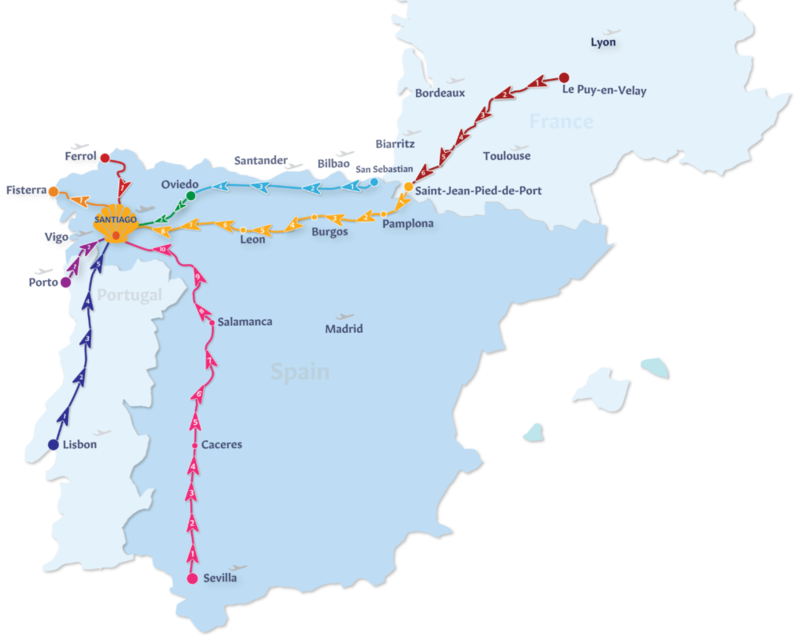 The Camino Frances, or French Way, is one of the most popular routes among people walking on the Camino de Santiago. The Camino Frances is a truly remarkable route weaving through mountains, monasteries and meadows. This path takes in some of the most scenic parts of Spain, including Pamplona, Leon and Burgos. It also passes through many towns with ancient ties to the Camino, like Saint-Jean-Pied-de-Port, Logrono and Sarria. The Camino Portugues Coastal may not be the most traditional route, but it’s one that’s been growing in popularity among modern pilgrims in recent years. This little-known route hugs the coastline before moving inland and joining the traditional Camino Portugues all the way to Santiago. This is perfect for nature enthusiasts and pilgrims who want to experience the Camino in a different way. 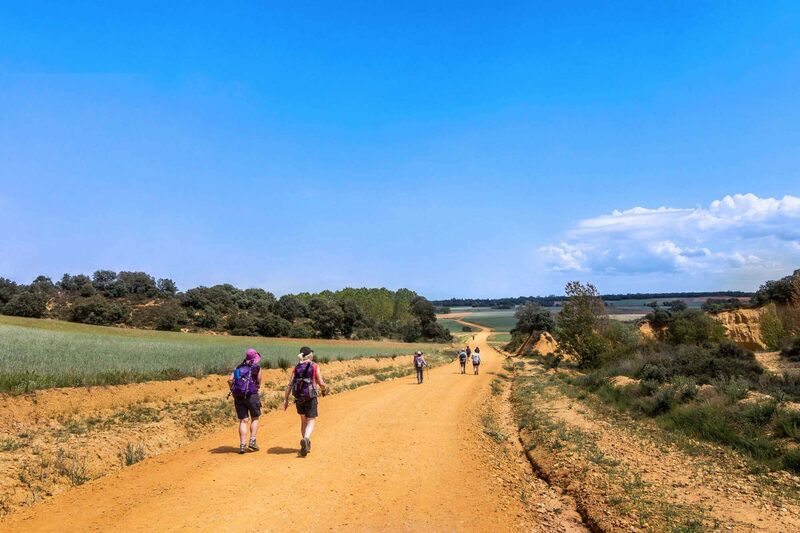 This Camino should appeal to pilgrims with a pioneering spirit in search of more solitude, and is available as both a walking and cycling trip.